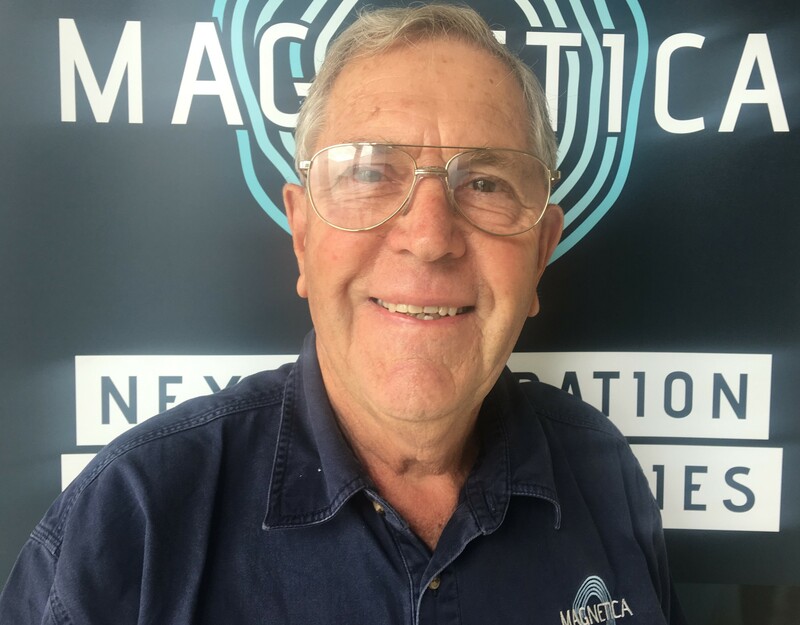 Magnetica’s Management team offers a high level of expertise and experience in the commercialisation of Australian technologies, IP development and management and specialised industry experience in the global medical device and the superconducting magnet industries. 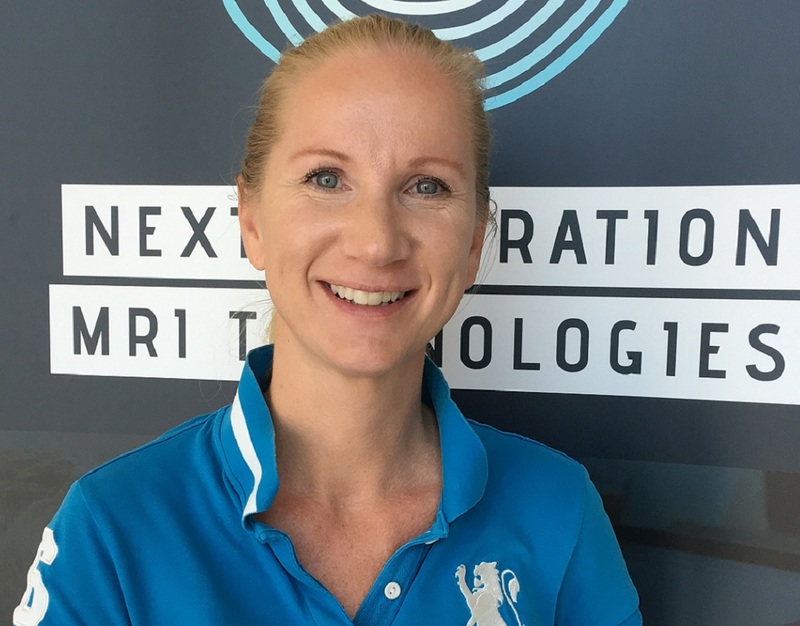 It oversees a high performing team passionate about advancing and productising Next Generation MRI technologies. 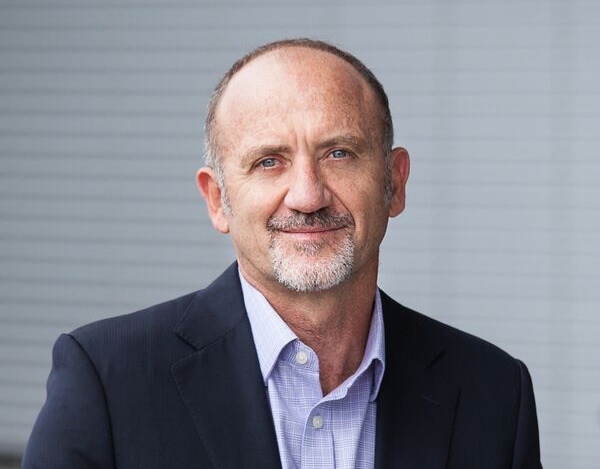 Duncan is an experienced executive, having successfully fulfilled a range of commercial and technical roles in high-tech companies, operating within medtech, energy, mining, defence and communications industries. 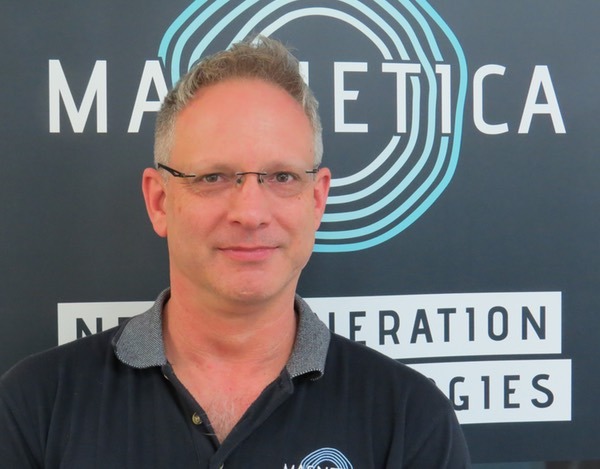 Founding inventor of Magnetica's key technologies, Professor Stuart Crozier is also the Director of Biomedical Engineering at the University of Queensland. A chartered Accountant with a Bachelor of Business. 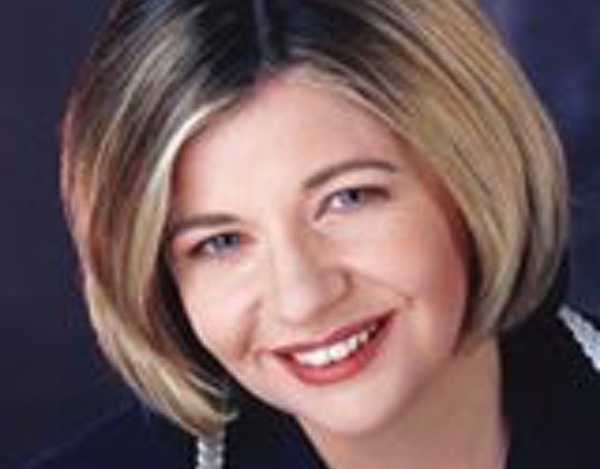 Karen specialises in providing CFO services to growth and emerging corporates. 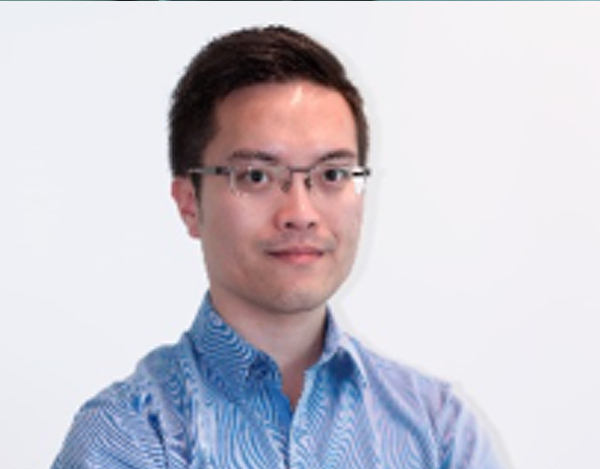 Dr Riyu Wei has been a key member of the Magnetica team for over 10 years. Riyu holds a PhD. in Computational Mechanics with a particular expertise in mechanical engineering, structural analysis, design and advanced computational modelling. 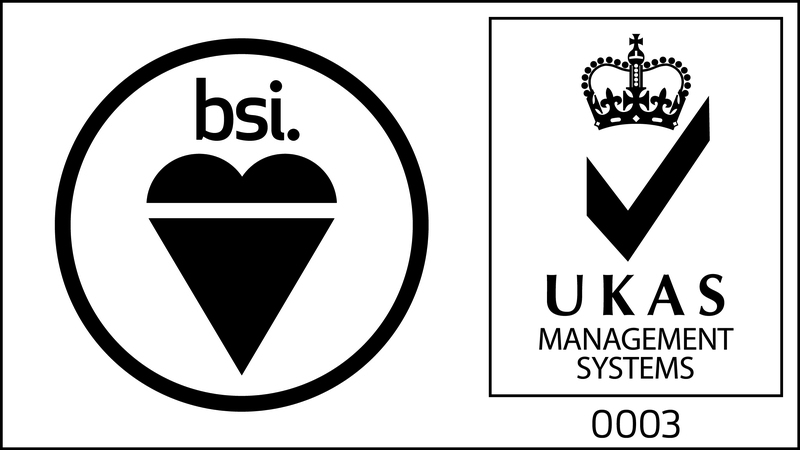 William is a mechanical engineer with over 30 years experience in manufacturing, new product development and machinery design. Ewald Weber is a specialist in the development of medical imaging equipment, systems, and manufacturing of RF coils. 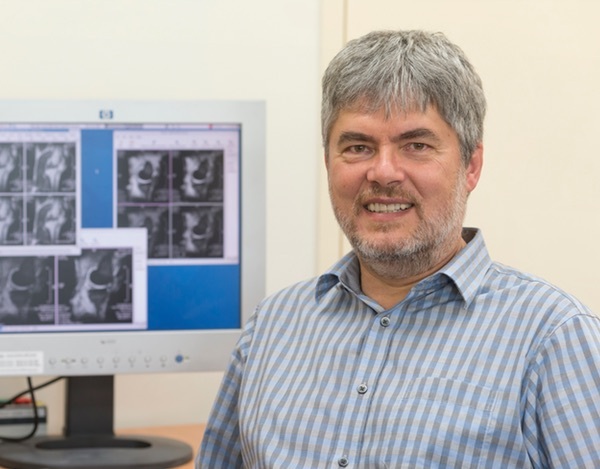 Ewald has designed a large variety of multi-functional pre-clinical and MRI coils. 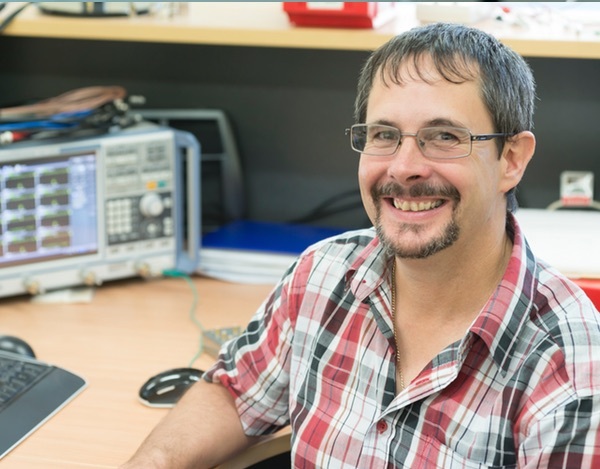 Experienced in product development, instrumentation, test and measurement, and modelling, Steve investigates the thermal performance of gradient coils and its manufacturing documentation. Sara is a Manufacturing Engineer and experienced project and program manager with technical knowledge spanning many fields. She holds a PhD in Manufacturing Engineering. 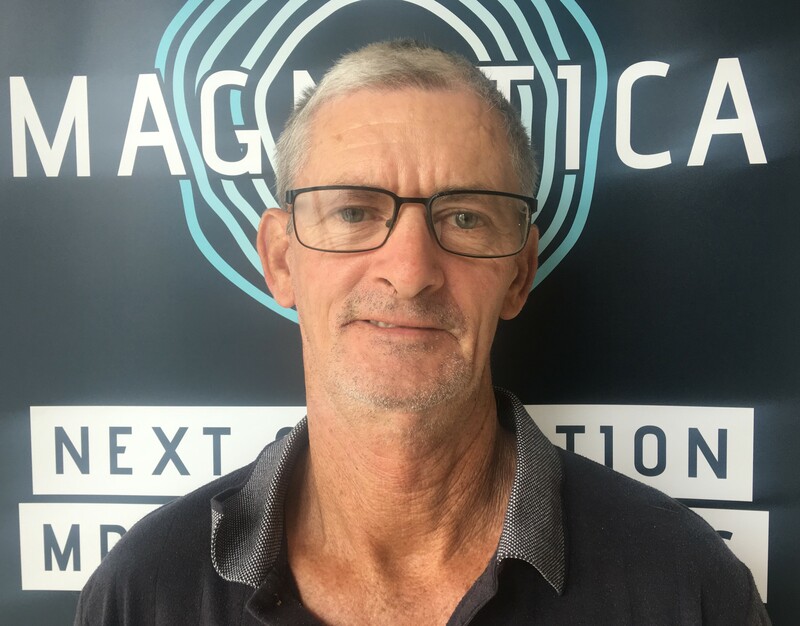 Ivan Hughes is an RF coil engineer and is experienced in the design and development of MRI RF coils with multi-channel or multi nuclei at various field strengths as high as 21T. 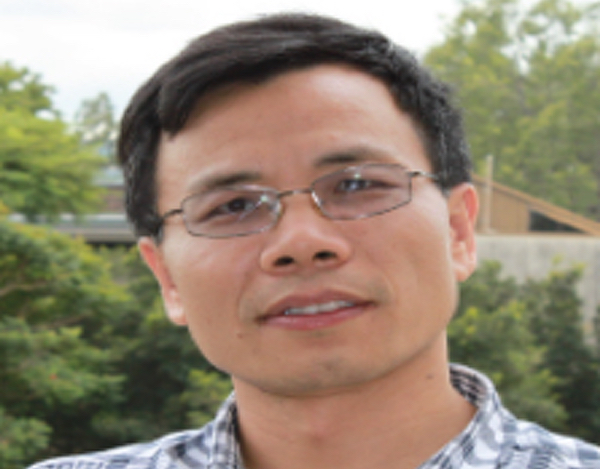 Associate Professor Dr. Feng Liu, is a specialist in MRI superconductor magnet design. 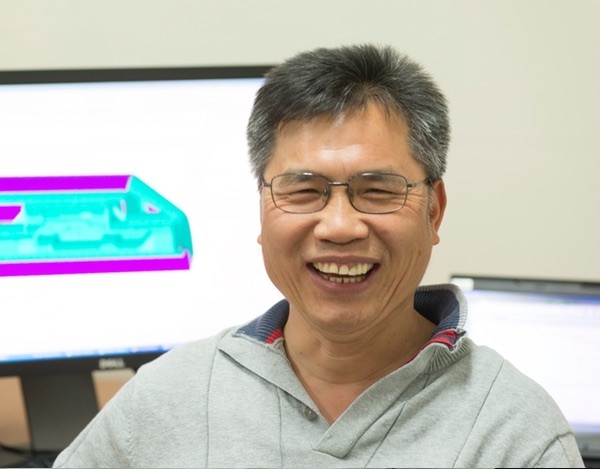 Feng’s expertise lies in medical imaging, MRI hardware design, electromagnetic analysis and cardiac electrical function imaging. He holds a PhD in Biomedical Engineering. 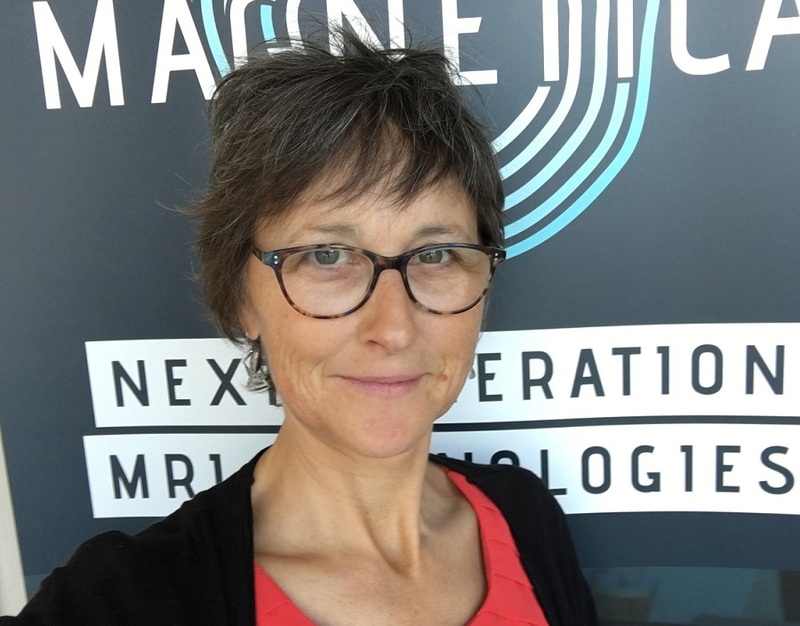 Kim is an experienced Quality and Regulatory Affairs professional and leads Magnetica’s activities in this discipline. 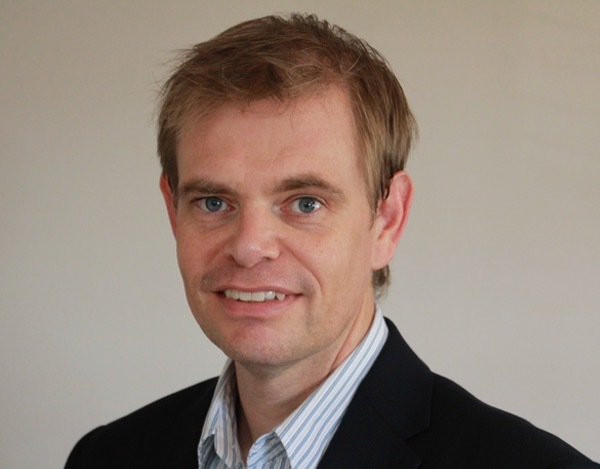 With dual Masters in Electrical Engineering & Marketing and able to speak four languages, Kevin is responsible for sourcing R&D services and production activities. Dawn holds a BEng degree in Medical and Mechanical Engineering. 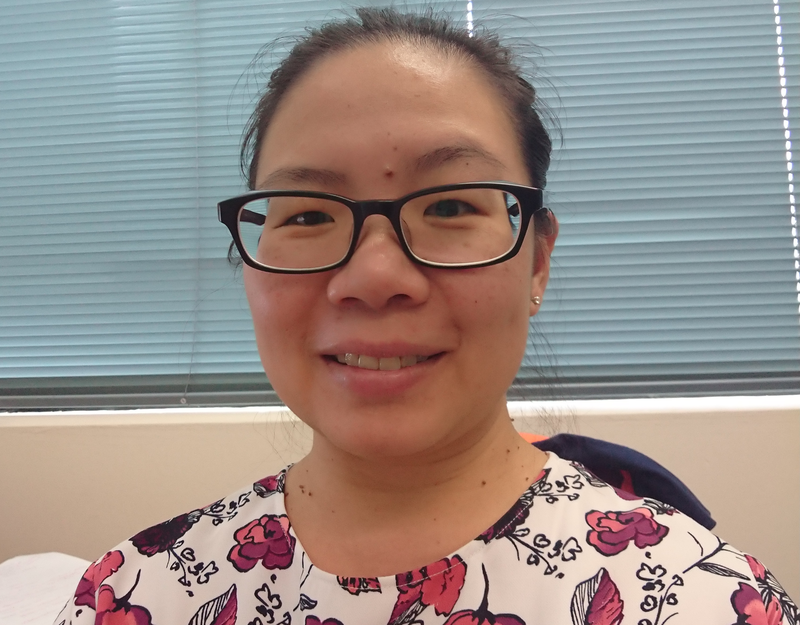 Responsible for CAD/CAM work, her experience gained from previous roles in mechanical and process engineering is an invaluable addition to her skill set. 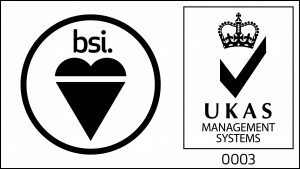 Dave has a wealth of experience and a gift for problem solving, developed over a career spent leading teams of fitters and mechanics. 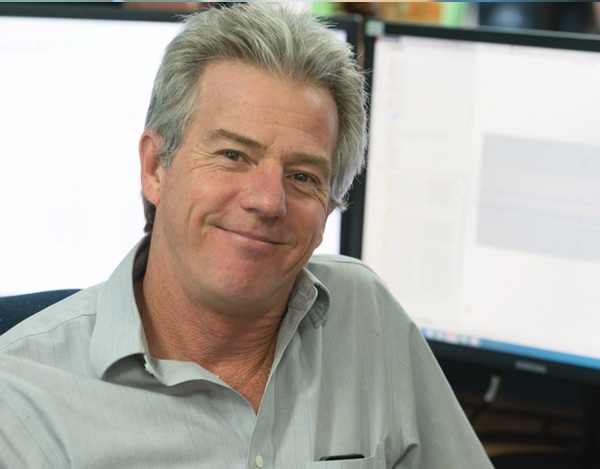 Steve has worked across a number of industries, providing him with a broad range of skills that he uses to enhance our production activities.